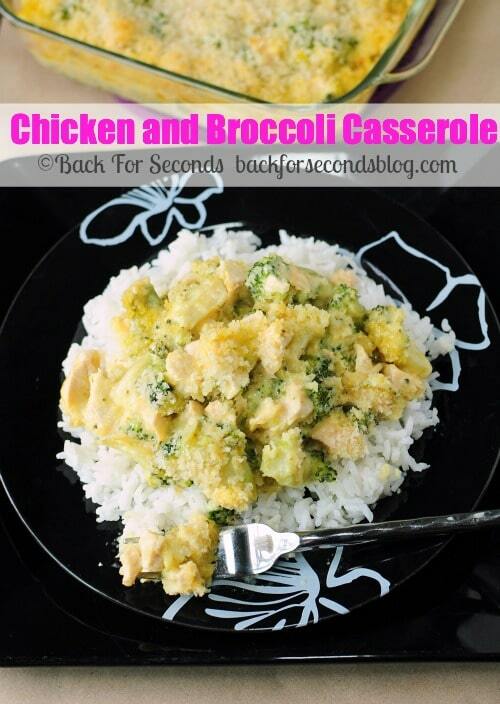 When you need a fast and delicious meal for your family on those busy nights, look no further than this Easy Chicken and Broccoli Casserole! 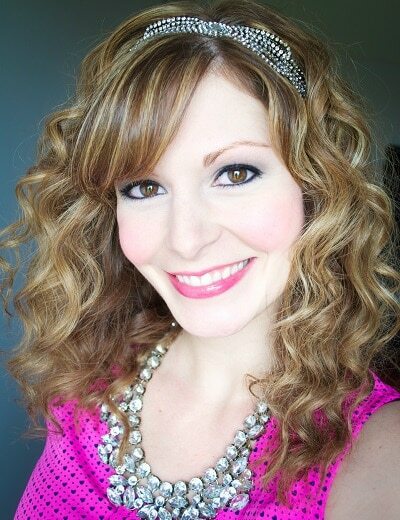 I make casseroles quite often for my family. They are easy to make and everyone loves them – probably because they’re usually covered in creamy sauce and cheese! What’s not to love? Casseroles are excellent dinners for busy nights. A lot of times, I prep the casserole early in the day and stick it in the refrigerator. Then when dinner time rolls around all I have to do is pop it in the oven. No babysitting a boiling pot. No sauce stirring. Just set a timer and let your oven do the work! 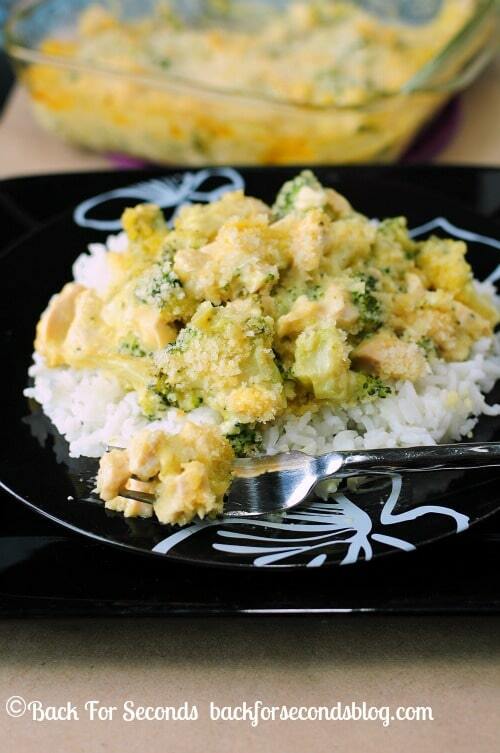 This Easy Chicken and Broccoli Casserole has the most delicious topping. Just melt some Country Crock and stir in panko bread crumbs…so yummy! 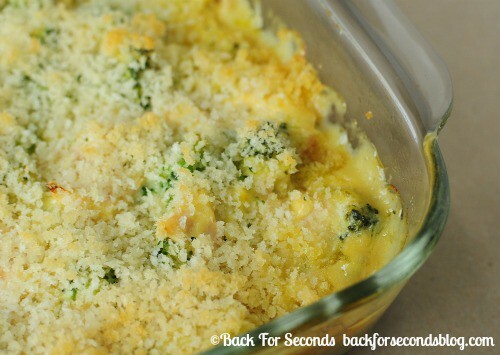 This Easy Chicken and Broccoli Casserole is cheesy, creamy, and has a fabulous crunchy topping. Give it a try for dinner this week – I think you’ll love it! Just wondering if the the broccoli is fresh and parboiled ahead of time or is it from a thawed box of frozen florets chopped up? I use frozen broccoli forets straight from the freezer! 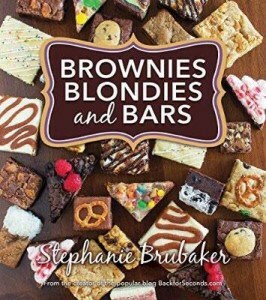 This looks amazing and I’m anxious to make it! Question, could I get away with putting the chicken in uncooked and just cook it longer? Or would that ruin the other ingredients? Thanks! I have been making this recipe for years but I use raw chicken. I bake it for 45 minutes and it turns out great! This was a hit with my family! I made it last week and just got a request to make it again. The only thing I did differently was omit the panko. Delicious and easy! This was a huge hit!! Just wondering can it be made in a 13×9 pan? Make more of this delicious dish? Thanks Lairie.